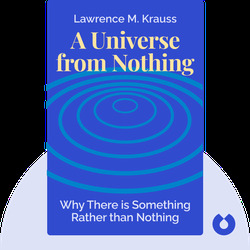 Krauss describes the new scientific theories and observations that demonstrate how the universe could have spontaneously arisen from nothing. He makes the case that this is not only plausible, but inevitable. 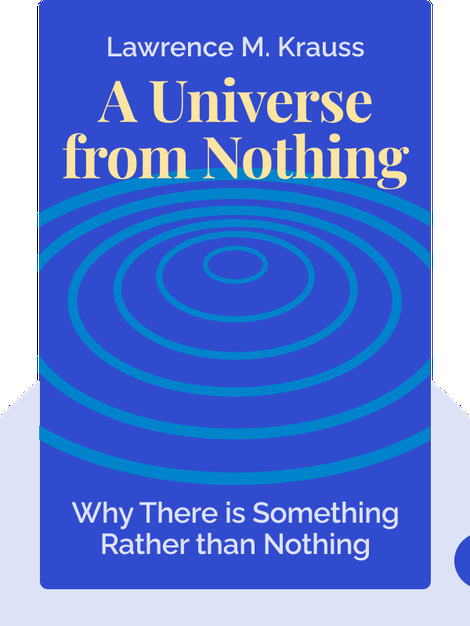 Krauss presents evidence to show how the universe began and evolved, and theorizes about its ultimate end. Lawrence M. Krauss is a cosmologist and theoretical physicist who has written a number of bestselling popular science books. He is best known for his commitment to the public understanding of science and for his contributions to cosmology, particularly regarding the ideas of dark matter and dark energy.